The following images were taken from the 'Skyliner' mobile tower in July 2017. 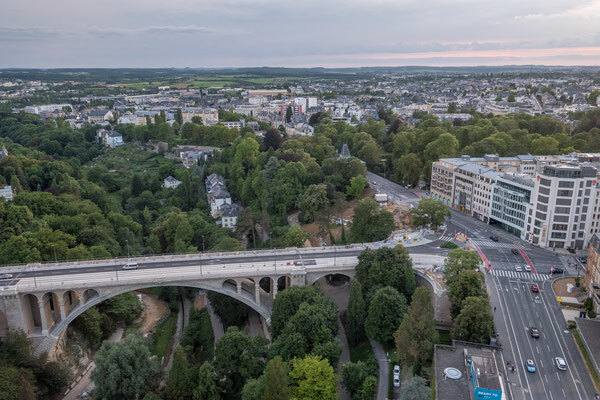 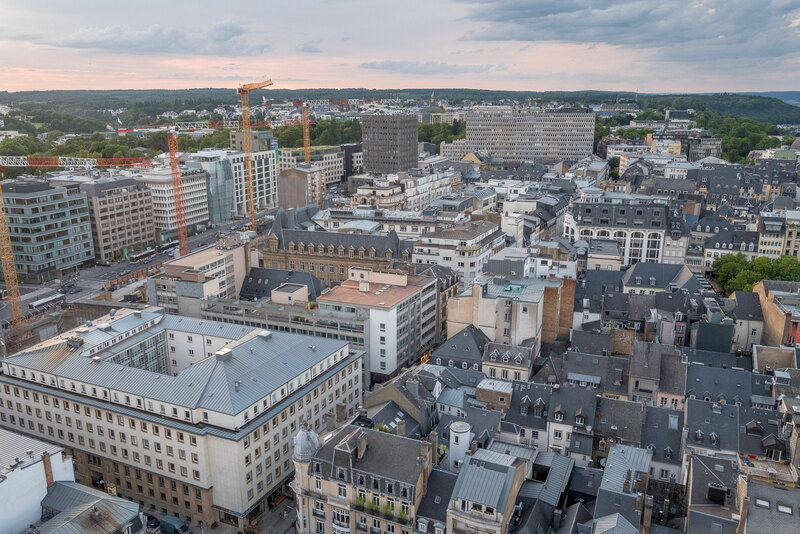 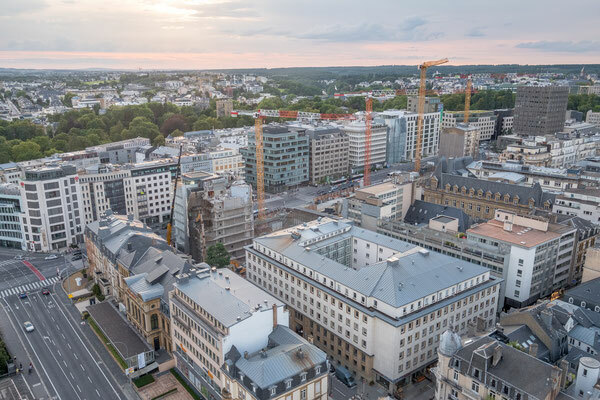 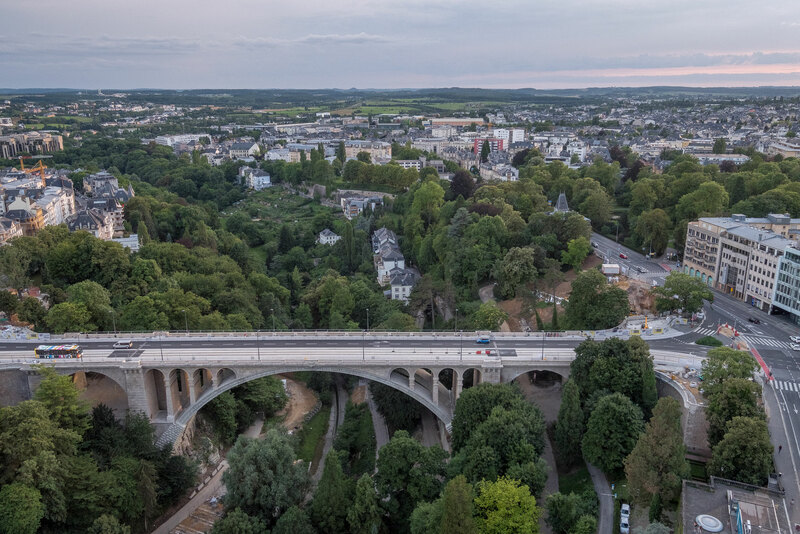 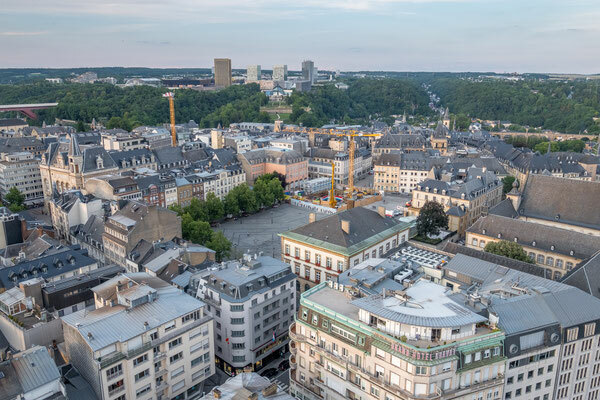 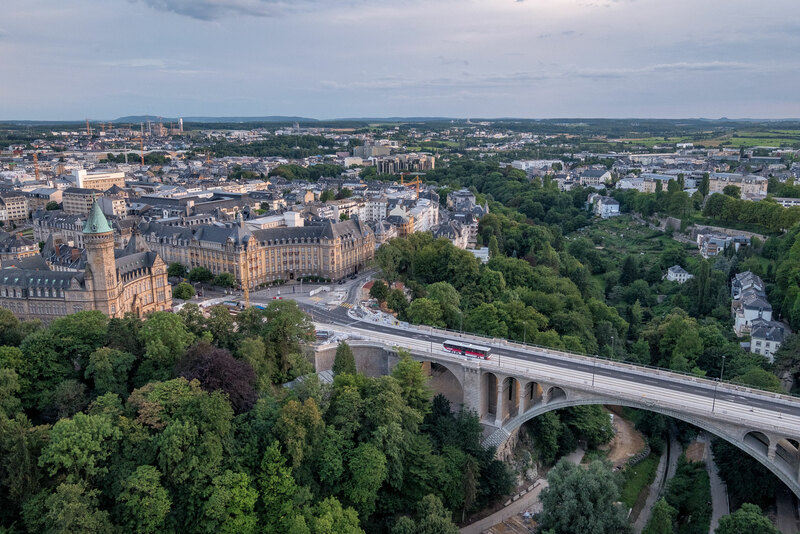 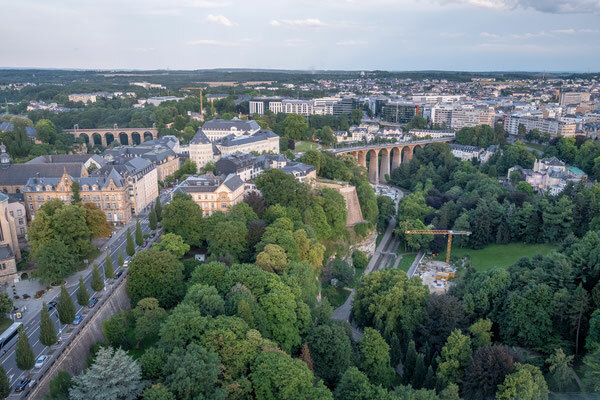 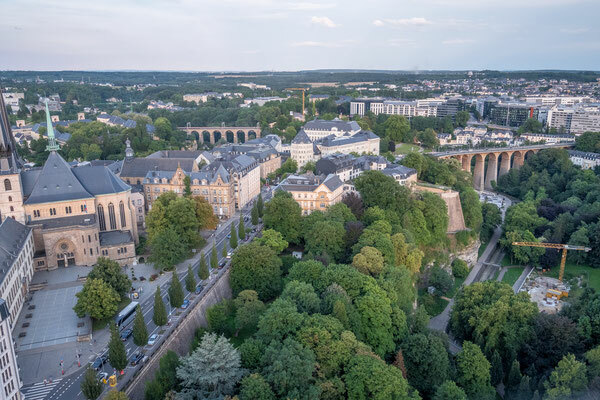 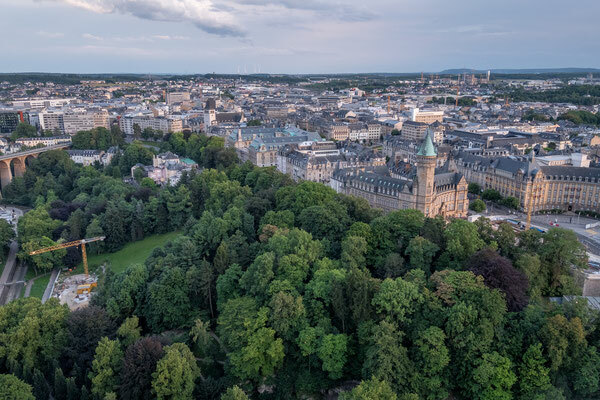 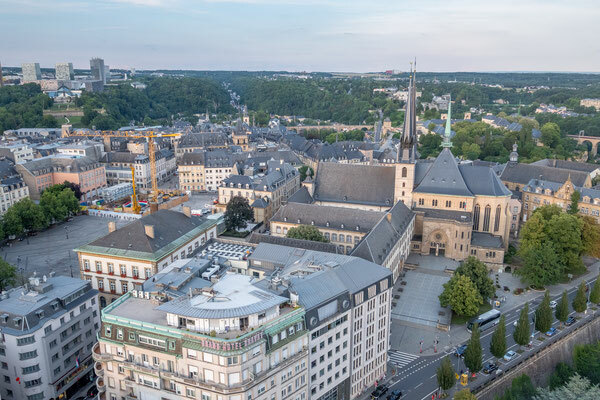 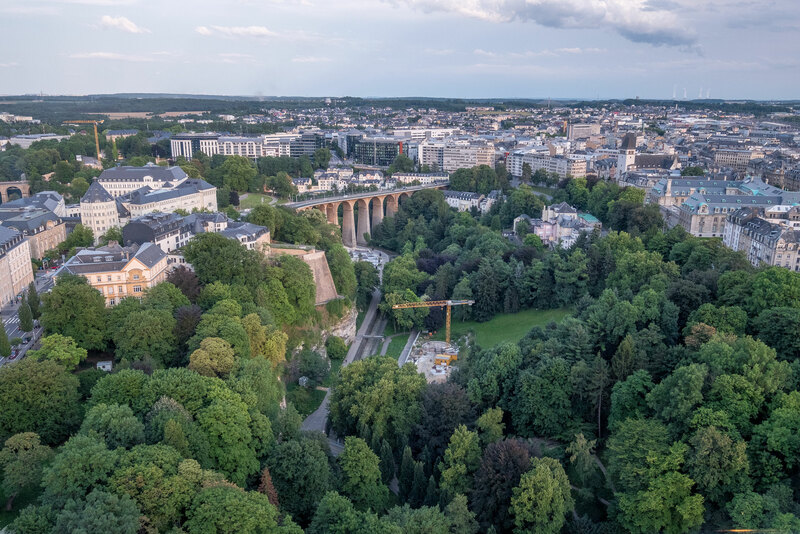 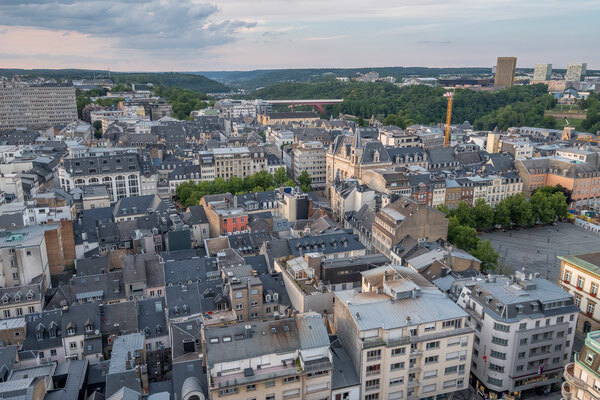 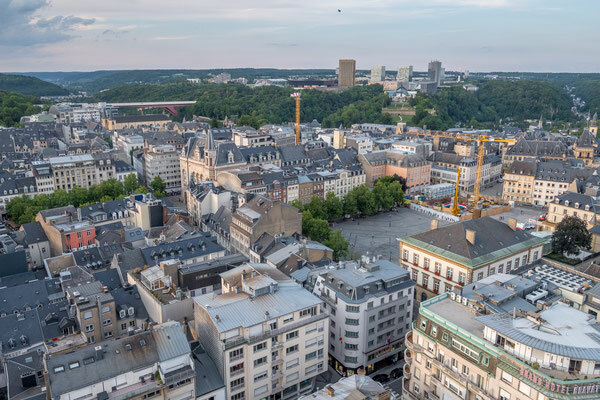 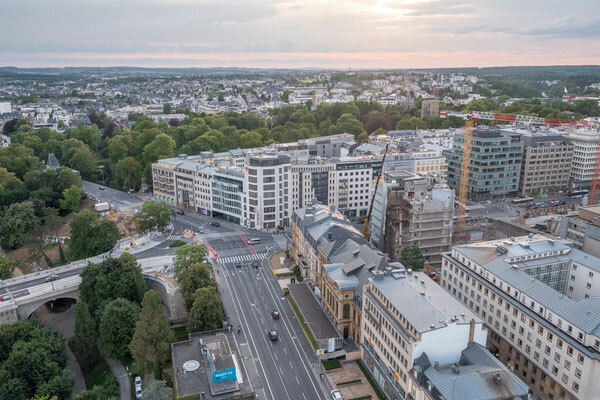 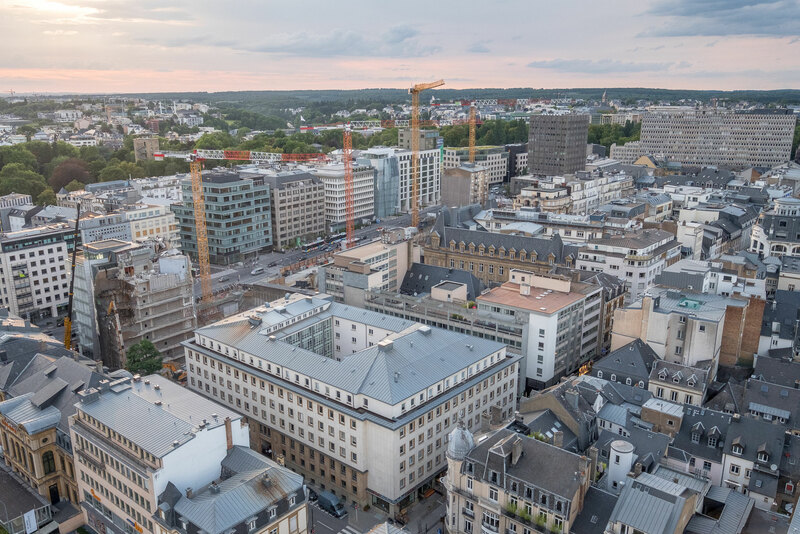 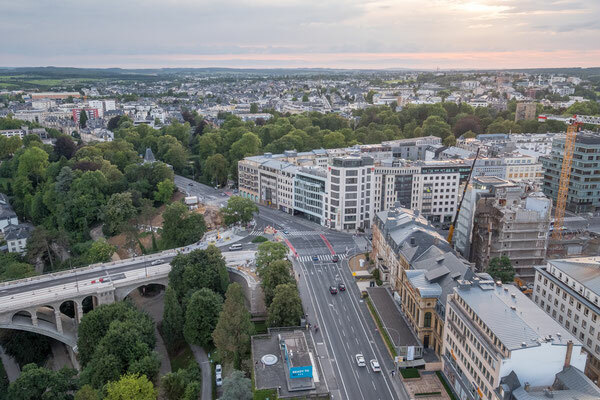 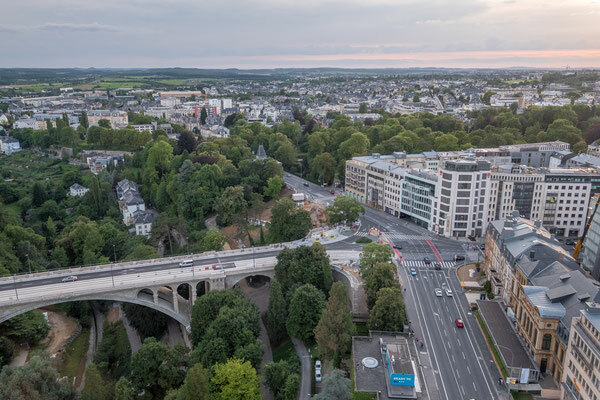 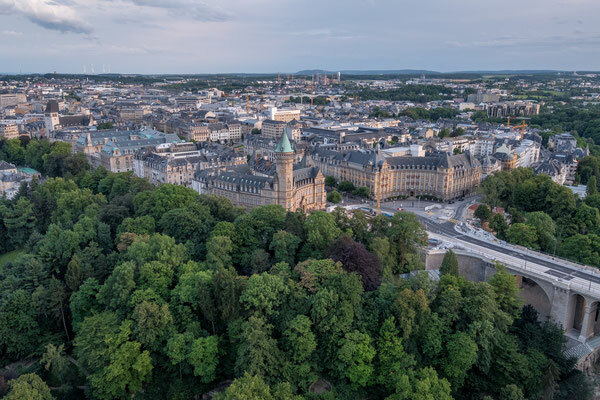 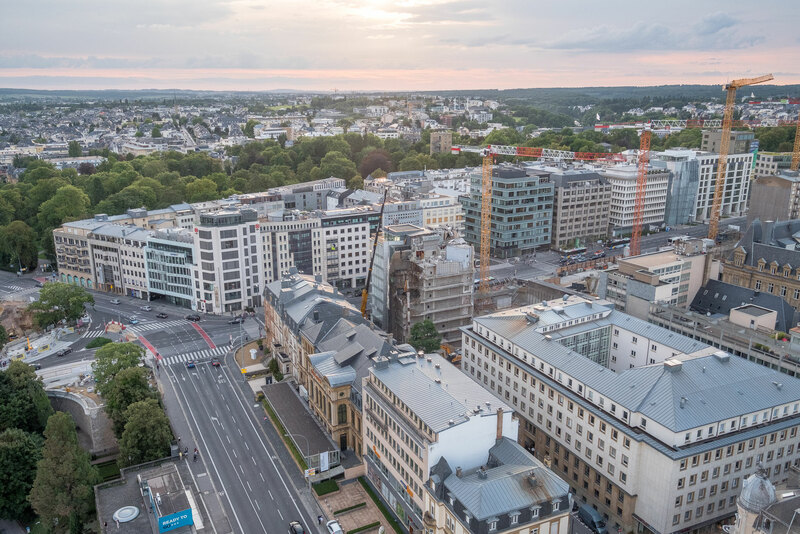 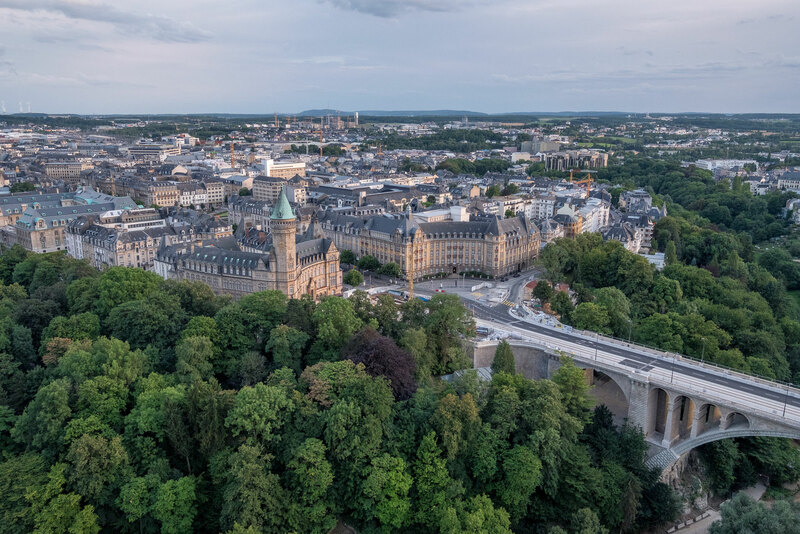 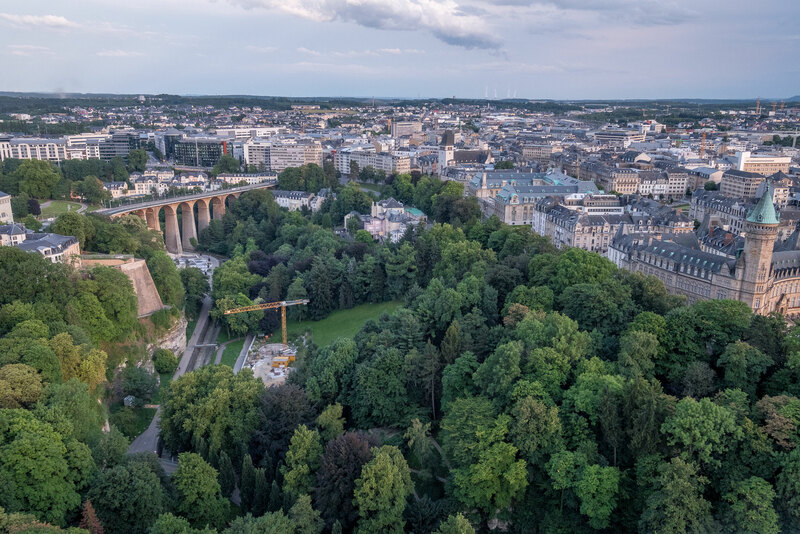 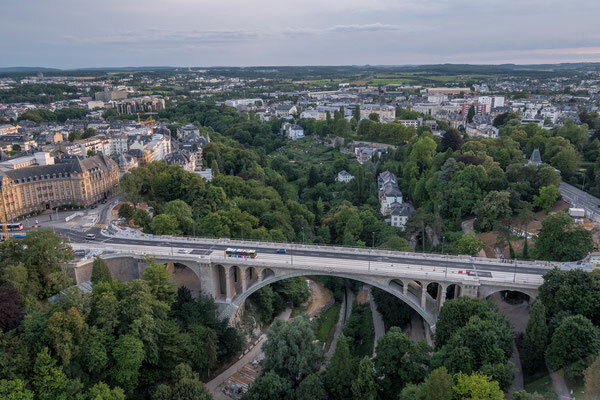 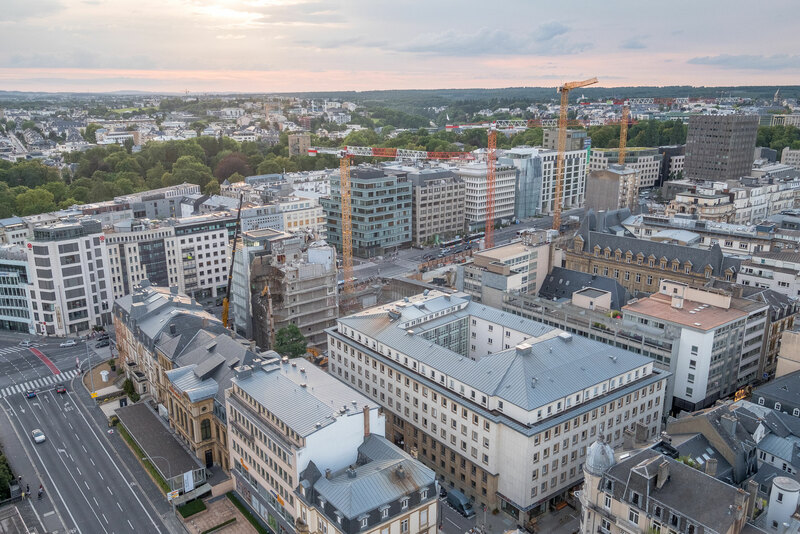 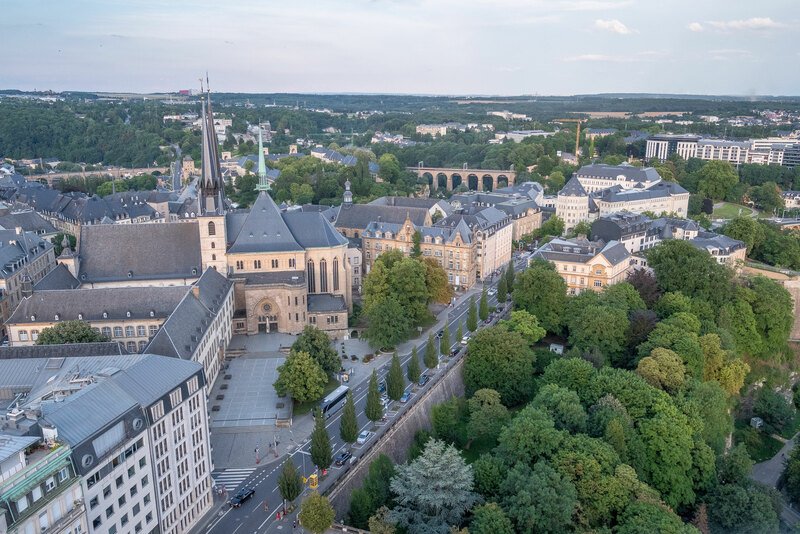 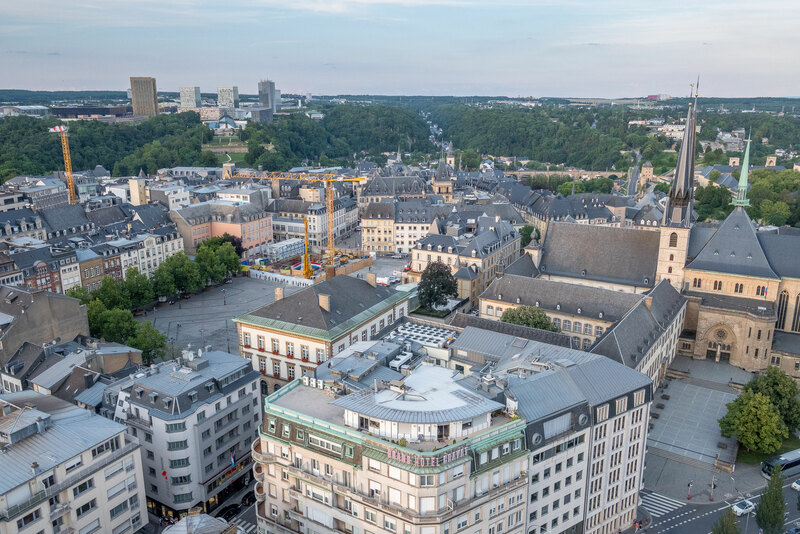 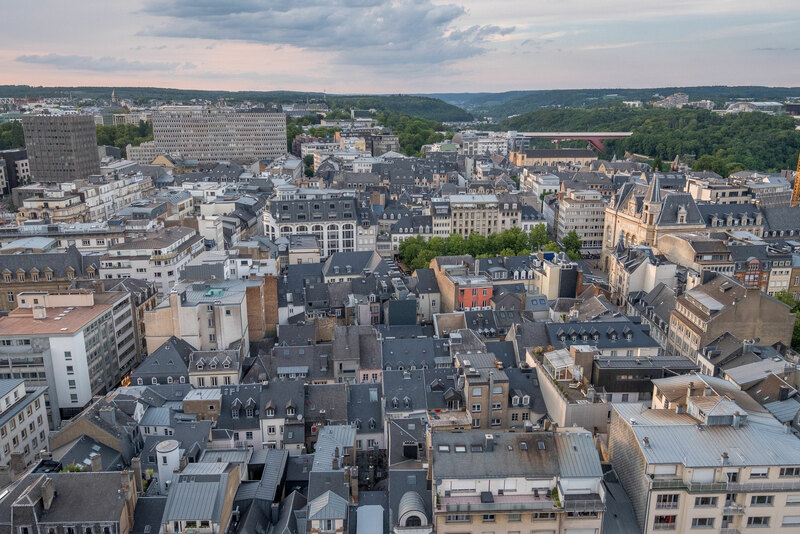 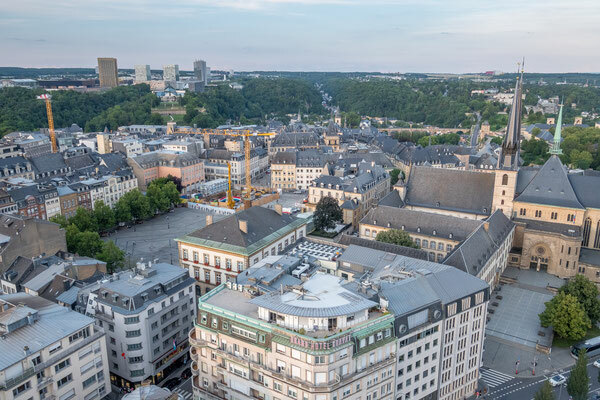 The include a full roundview of the City of Luxembourg, as well as a few panoramic view. 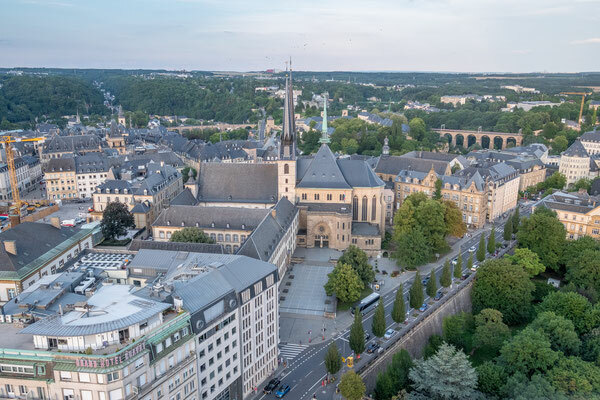 If you're interested in purchasing or licensing an image you found on this website, please continue here. 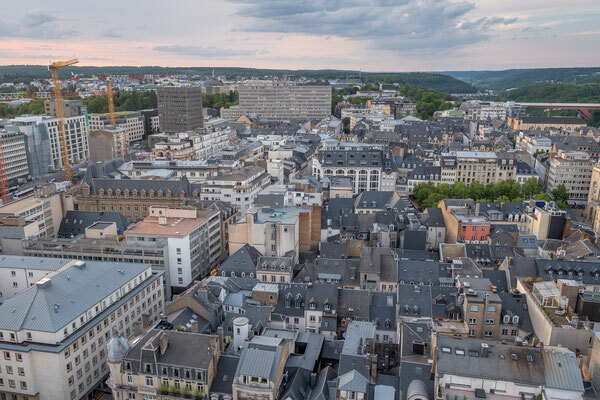 In case of an image purchase or license, please indicate, if possible, the name of the image (you can find it when clicking on the image to enlarge it).